SYLVIA ANDERSON, CO-CREATOR OF THE famed Thunderbirds puppet series, has died aged 88. 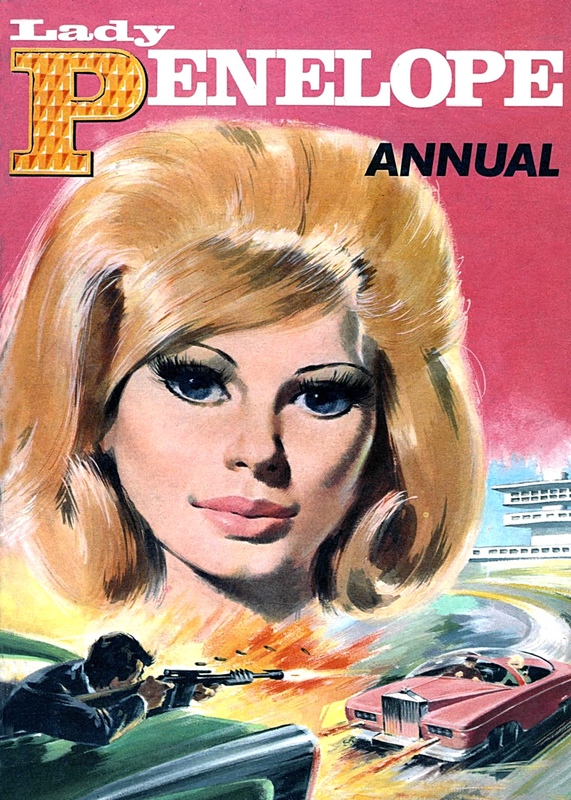 She was best known for being the voice of Lady Penelope, one of the show’s star names. Sylvia Anderson was a producer and writer, and created the Supermarionation puppet series with her husband, Gerry, who died in 2012, aged 83. As well as speaking the lines of Lady Penelope Creighton-Ward in Thunderbirds from 1965-68, Sylvia Anderson also worked on other puppet series, such as Stingray, Captain Scarlett, and Joe 90. Lady Penelope’s car of choice was the futuristic six-wheeled Rolls-Royce FAB-1, driven by Parker, her chauffeur. Click here for more information on Sylvia Anderson. Click here for Thunderbirds at SMN.